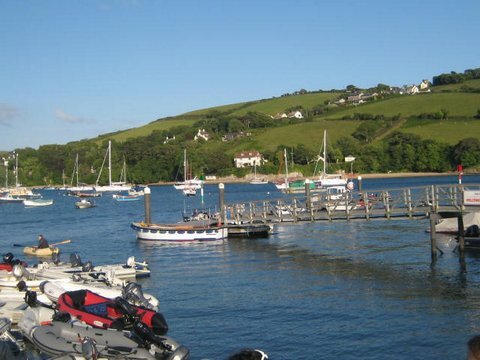 We are based in the village of South Milton, perfectly situated between Salcombe and Kingsbridge to service the needs of almost everyone looking for transport to local restaurants, hotels, camp sites, railway/bus stations and airports. Many walkers use the taxi to either get to the start of a walk or, more often, to return to their starting point when they feel exhausted! Although all journeys are normally charged at the official fixed meter rate, if you have something special in mind, we are always prepared to discuss advantageous hourly or day rates. We service one-way or return trips to all of the popular beaches, villages, towns, hotels, pubs, restaurants, railway/bus stations and airports. We often meet or deliver clients or their children of all ages, to the three principal airports of the region, Exeter, Newquay and Bristol as well mainline train stations at Totnes, Plymouth and Newton Abbot. Weddings* are a cause for special attention and we will gladly work with you for the safe and timely transport of your family, friends and guests to all of the most frequently used venues. If more than one vehicle is required, we are well-connected to other taxi companies and can usually arrange for extra vehicles to be made available to work alongside us. N.B. * Taxi availability for weddings can sometimes cause anxieties for the organisers, especially after the ending of proceedings. We can arrange for a particular number of vehicles to be held "on retainer" for a set fee to be paid in advance, per vehicle, per hour thus guaranteeing that the agreed number of vehicles will simply wait for your guests to leave the function. Each group of passengers will then settle their own fare direct to the taxi driver. This is a very popular area for campers and caravan users, and we offer an excellent service both to and from all of the local campsites.